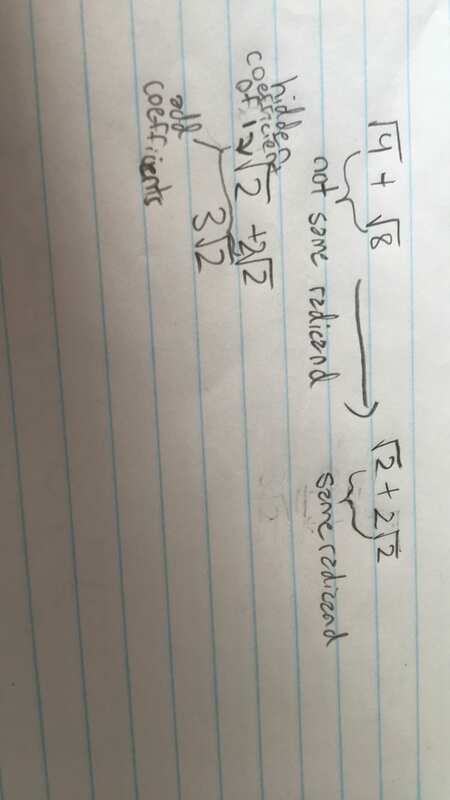 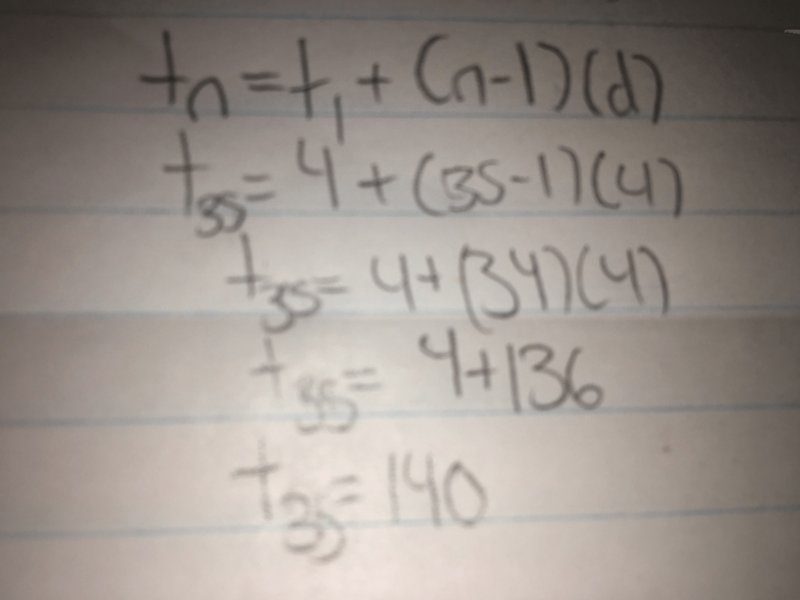 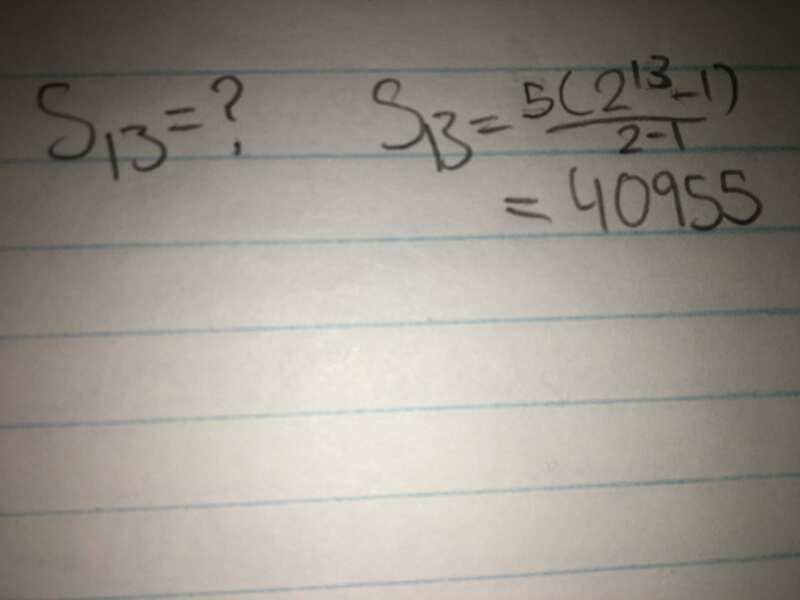 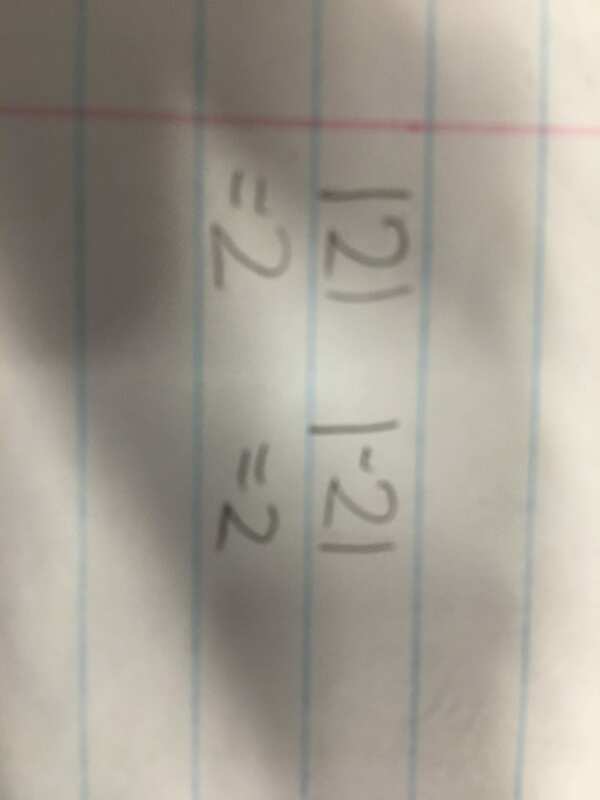 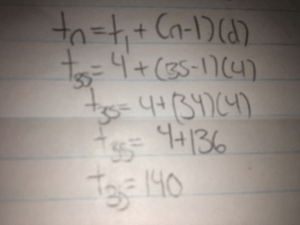 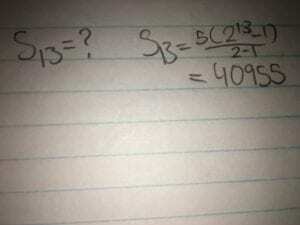 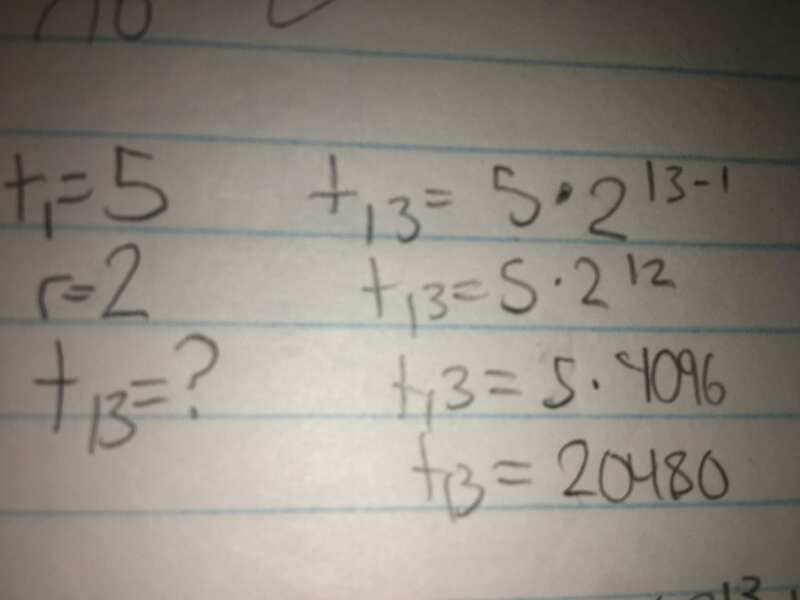 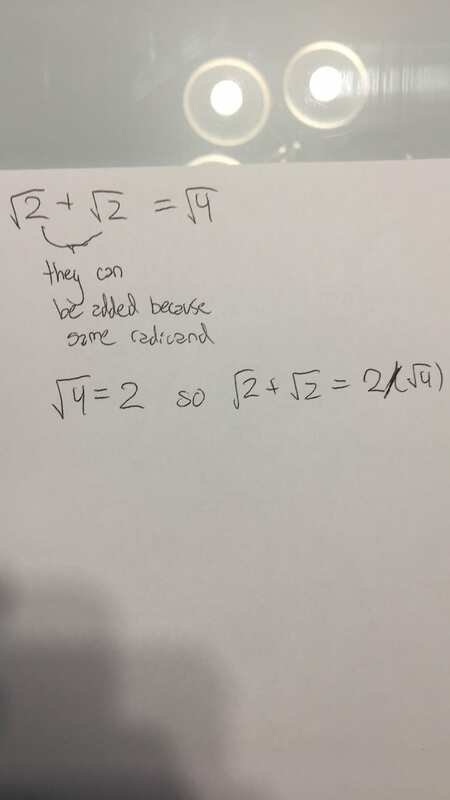 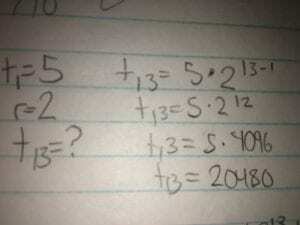 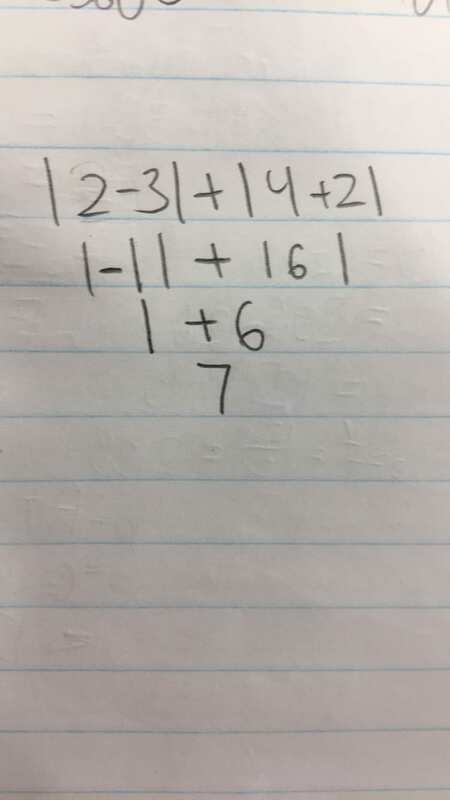 Radicals with coefficients add and subtract differently, in this example I show how to made entire radicals into mixed to give them coefficients to make the radicands equal and show that in subtracting and adding mixed radicals with the same radicand you add or subtract the coefficient. Remember that radicals without a coefficient have a hidden coefficient of 1. 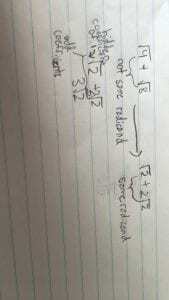 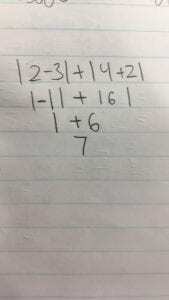 There can also be absolute values of variables in which variables turn positive.